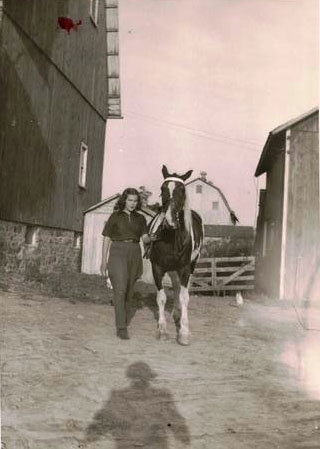 Barbara grew up in New York loving horses and riding at a local stable. 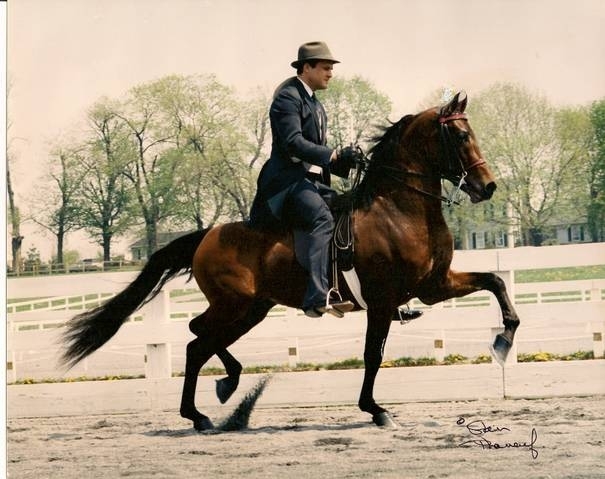 Her introduction to the Morgan Horse came in 1954 when she purchased her first Morgan, Katie Twilight (Lippitt Sam Twilight x Conniedale), a full sister to Easter Twilight. 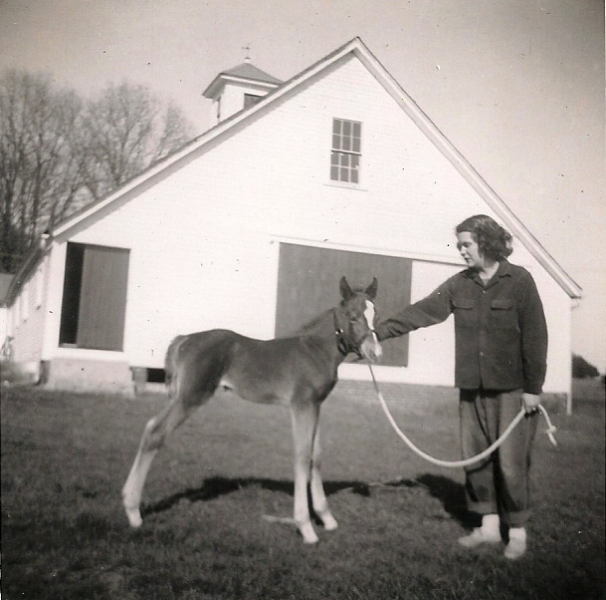 Katie Twilight produced Carolina (by Lippitt Mandate) in 1957, becoming the first Morgan to be born in the state of North Carolina in several decades. Carolina’s produce created the foundation of the October Farm breeding program, which produced countless National Champions. In the years that followed, Barbara worked tirelessly to promote the Morgan horse, AMHA and the VCMHC. She served as an officer and a board member and newsletter editor of the VCMHC. She chaired the popular Field Day held in 1969, which drew about 300 horselovers to Tara Farm to hear the comments of Marilyn Childs. 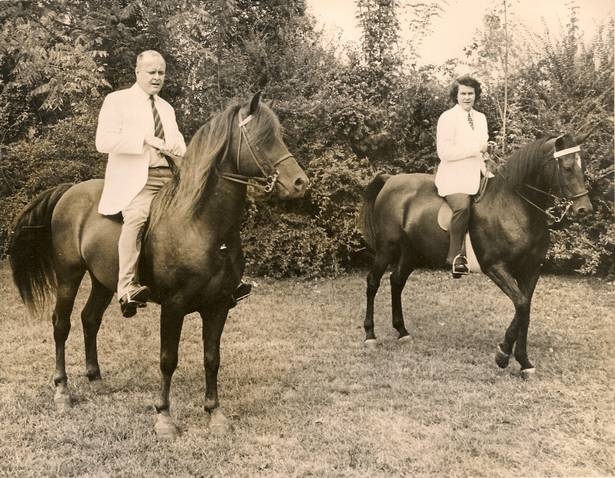 Barbara’s husband, James, was also actively involved in the Virginia Carolinas Club, serving as chairman of the first Southeastern Morgan Horse Show* in 1970 and as club president in 1976. In addition, her sons Thomas and Matthew were actively involved with Morgans and the VCMHC, with Thomas serving several times as announcer at Southern States Morgan Horse Show and Matthew showing, training and breeding Morgans under the October Farm banner. 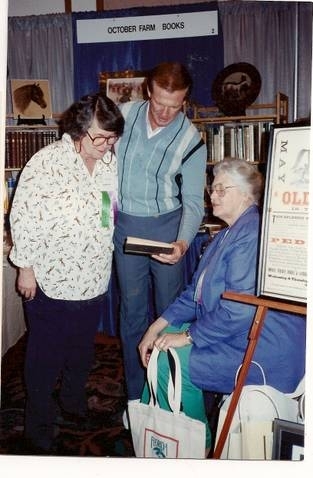 Barbara enjoyed judging at Morgan and all breed shows around the country including officiating at the first Lippitt Country Show. 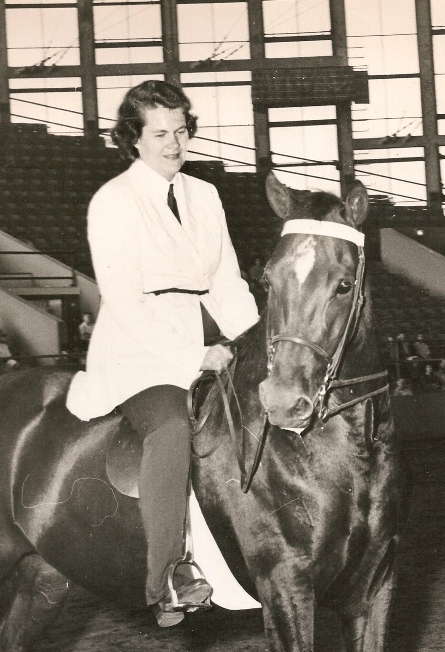 She also was a horse show steward and officiated several times as steward at the New England Morgan Horse Show. 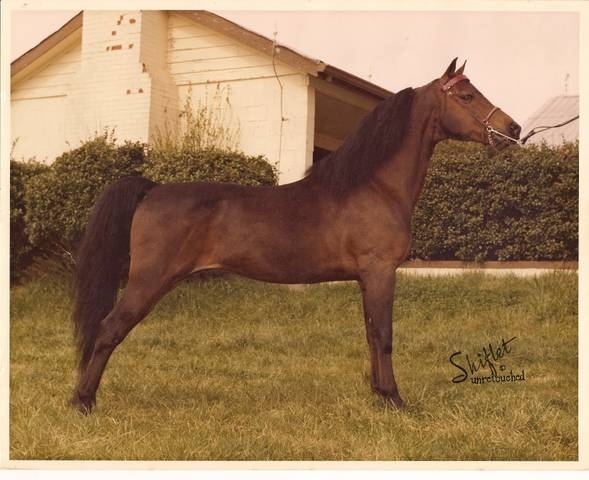 She also served as editor of The Morgan Horse Magazine in the 1960s. 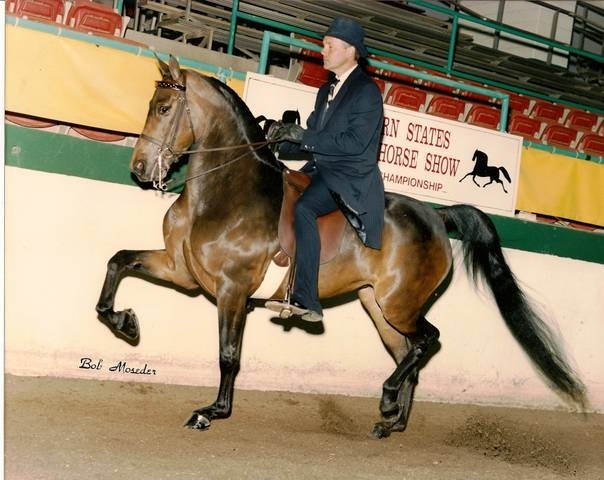 She was instrumental in helping many Morgan enthusiasts in the area by sharing her knowledge of the breed, including the Champions, the Pughs of Tara Farm, the Hewitts of Sweet Promise Farm and many others. Over the years, Barbara collected an extensive library of Morgan books, literature and art. 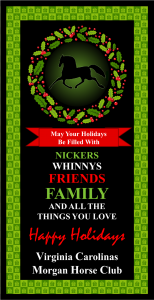 This led her to start October Farm Horse Books which was, in its heyday, the largest out-of-print- horse book business in the country. 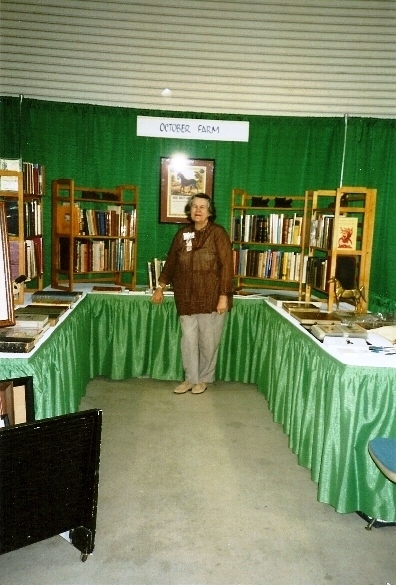 Barbara and her husband James traveled to Oklahoma City several times to set up shop with books and art at the Grand National Morgan Show. The core of her library is still intact and enjoyed by her son Matthew. In November 1999, the Year End Awards Banquet of the Virginia Carolinas Morgan Club featured a “toast” to Barbara Cole for her part in founding the club and her many contributions over the years. A writeup of that event was published in the Morgan Connection. In 2001, Barbara Beaumont Cole was honored posthumously by the American Morgan Horse Association for her service to the national Morgan organization.